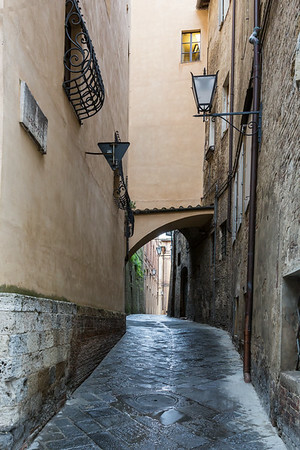 Images of Rome, Tuscany & Cinq Terre that will fit to any office or home wall. Canvas or prints display these elegantly. The famous Roman Colosseum in black & white at night. 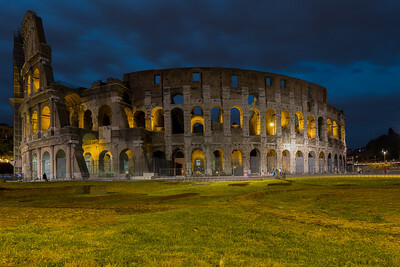 The Roman Colosseum at night. 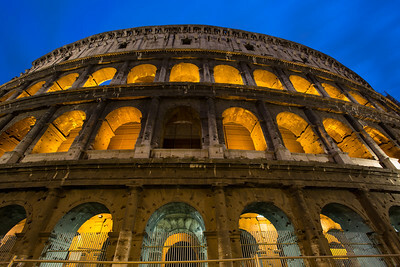 The original old city of Rome. 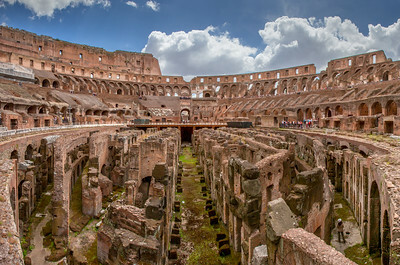 The interior of the Roman Colosseum. This image can go quite large. 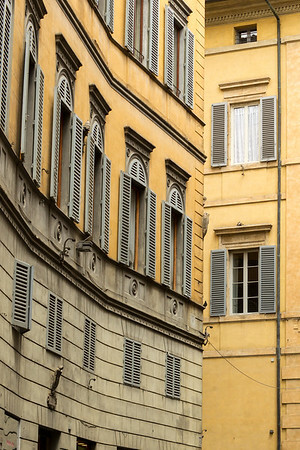 City street of Rome showing its color. Orton Effect added to create a dreamy scene of Tuscany, Italy. 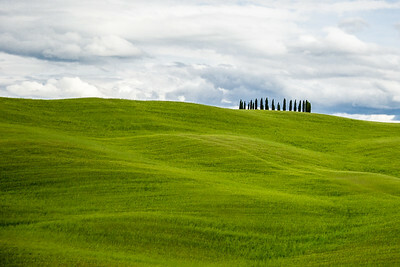 Rolling green hills in Tuscany, Italy. 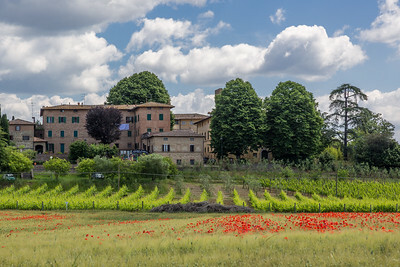 Poppies and a Vineyard in the Montalcino area of Tuscany, Italy. 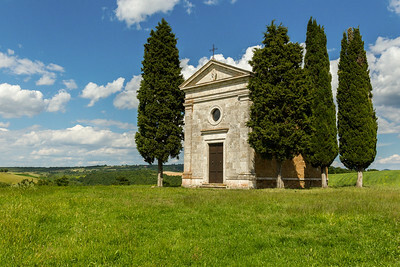 Distant view of the family chapel near Pienza, Italy. 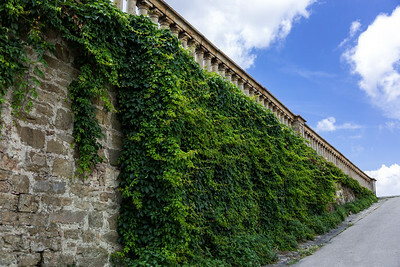 Vines on the old stone and brick building. Tuscany, Italy. 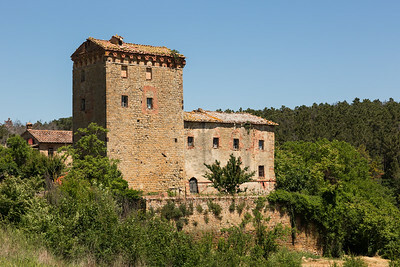 Scenic Tuscany with an old stone and brick building. 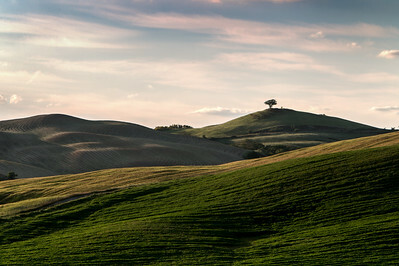 The lone tree on the hill with rolling fields. 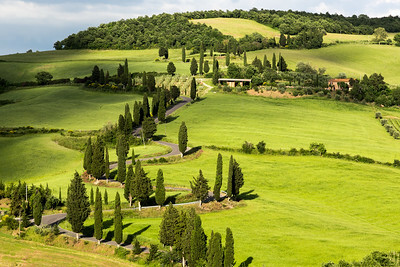 Near Pienza, Italy. Architectural court yard, old city Tuscany. 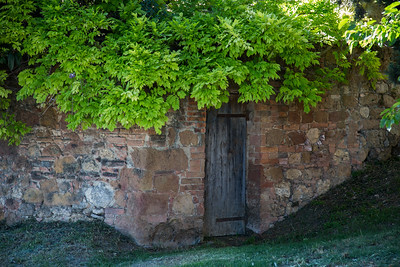 Very old farm building made of brick and stone in Tuscany, Italy. Doorway to home. Pienza Italy. 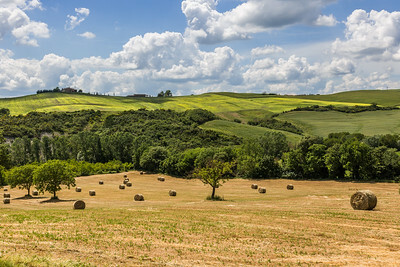 Farmland with canola and wheat fields in Tuscany, Italy. 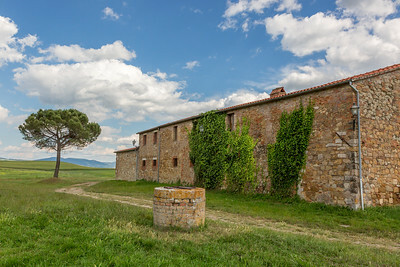 Farm buildings with open spaces of land and sky. Tuscany, Italy. 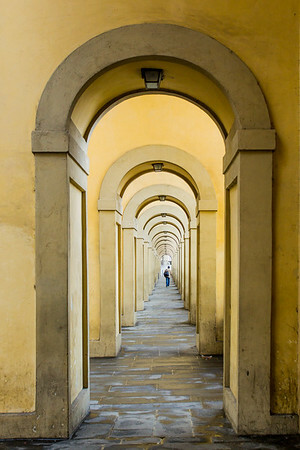 Florence walkway to the city overlook. 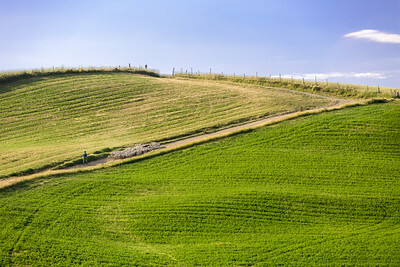 Orton Effect applied to farmland in Tuscany, Italy. 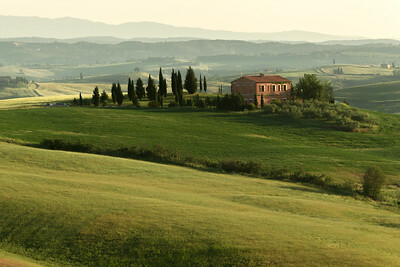 Tuscany farm house and fields near Pienza, Italy. Orton Effect applied to farm house and fields near Pienza, Italy. The lone tree in the midst of a canola field. Tuscany Italy. 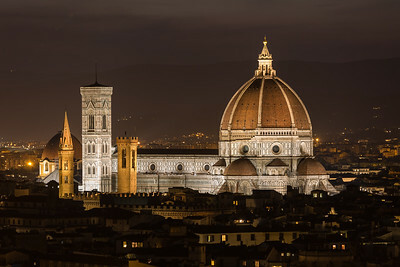 Night scene of The Duomo, FLorence, Italy. Daytime view of the Duomo in Florence Italy. 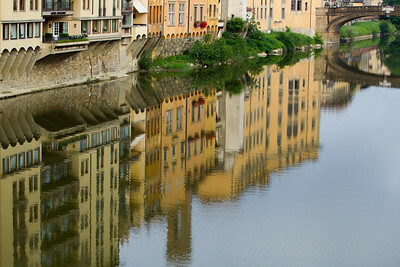 Orton Effect applied to a view from the Ponte Vecchio Bridge in Florence Italy. 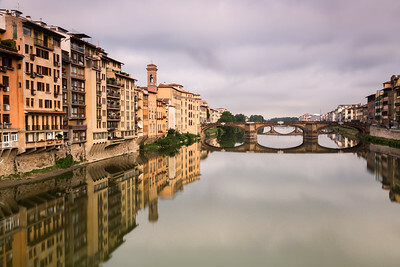 View of the Ponte Vecchio Bridge in Florence Italy. 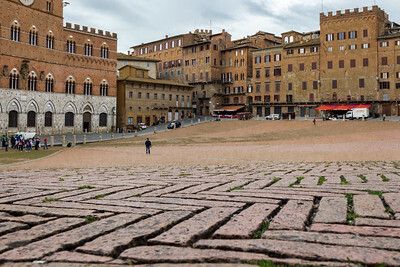 Piazza del Campo in Siena, Italy. City scene in Florence, Italy.